Hiya ! hold on, stop by and Get that touch of summer and Coconut. Mom’s Texas Delight. The name says it all… these are simply DELIGHTFUL! I remember the first time I had this dessert. Its cool, refreshing and not overly sweet. Just perfect for a hot summer’s day, or if by chance there are any leftovers it’s even better the next day. 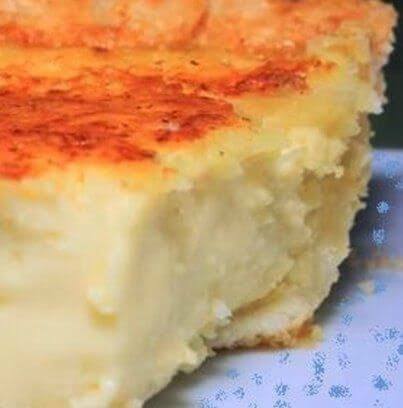 Coconut Custard Pie…A SOUTHERN TRADITION! Well, I’m not absolutely certain that this pie is strictly a Southern heritage recipe, but it seems so to me. If you’re looking for one of those “mile high” type pies that’s rich and extra sweet, then this pie is not for you. But if you want a luscious, creamy treat that is perfect after any meal, I have your recipe right here.